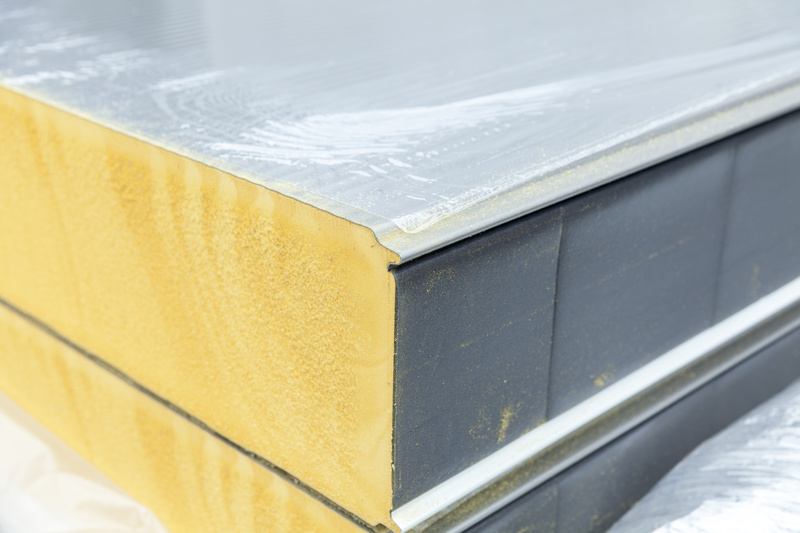 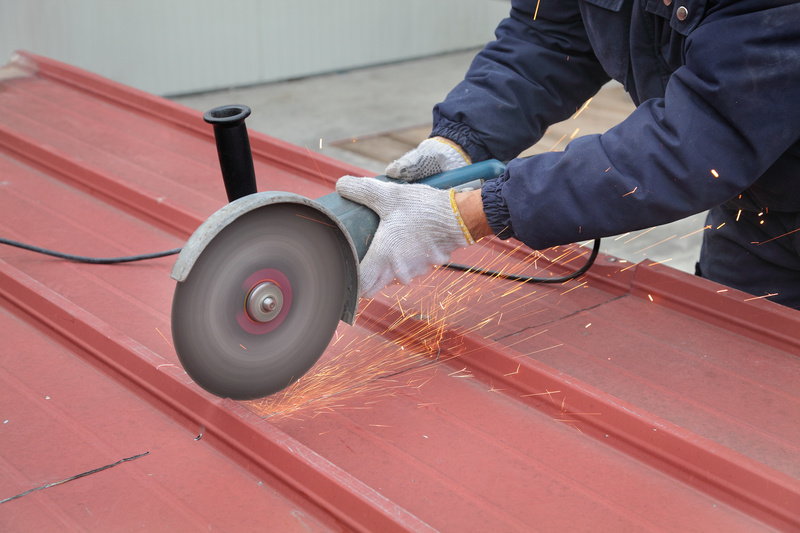 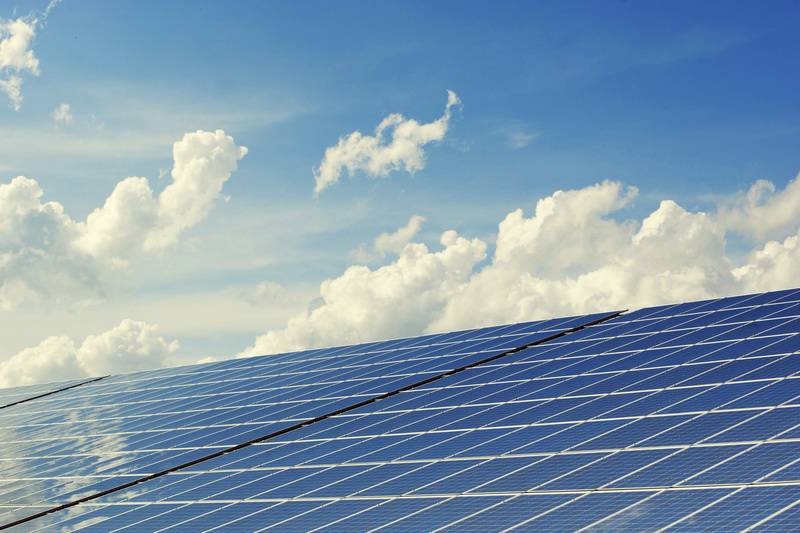 When to use stainless steel insulated panels? 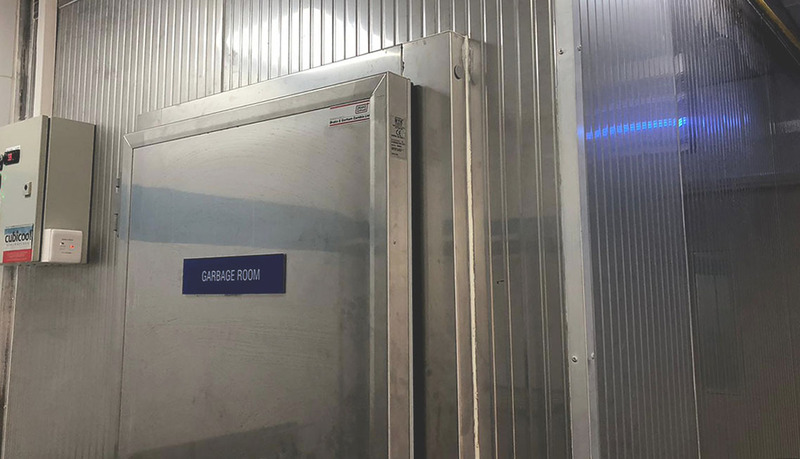 How to make money in metal sandwich panels retail? 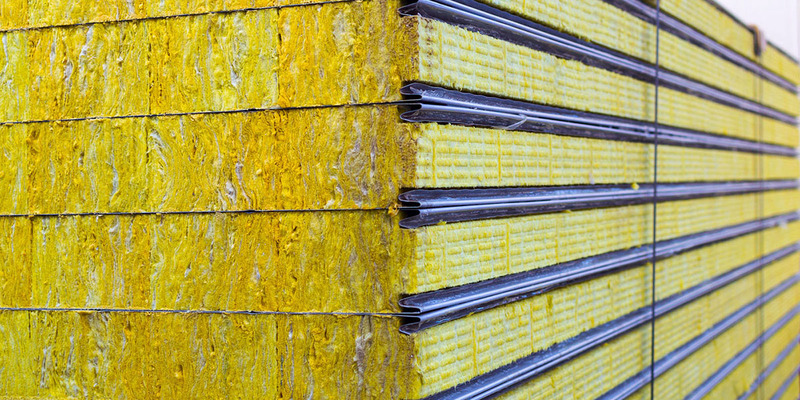 How insulation types influence the price of metal sandwich panel? 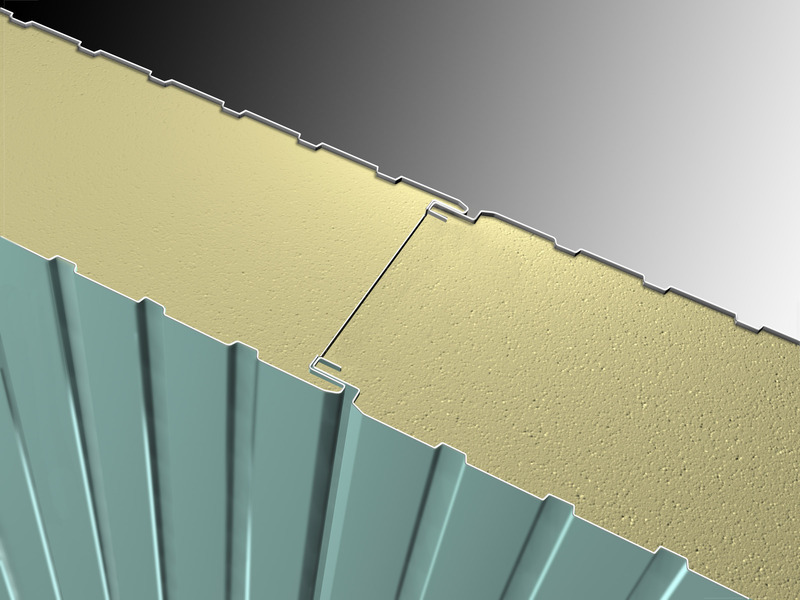 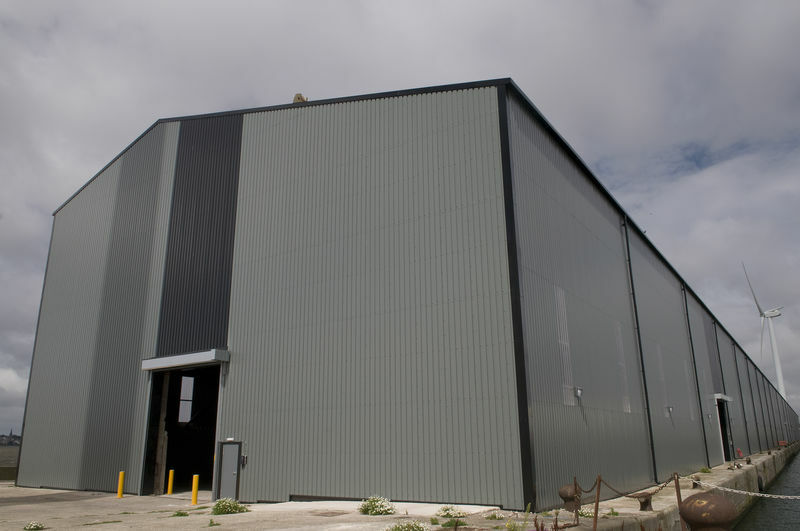 SCRATCHING OR DAMAGING SANDWICH PANEL: NO PANIC! 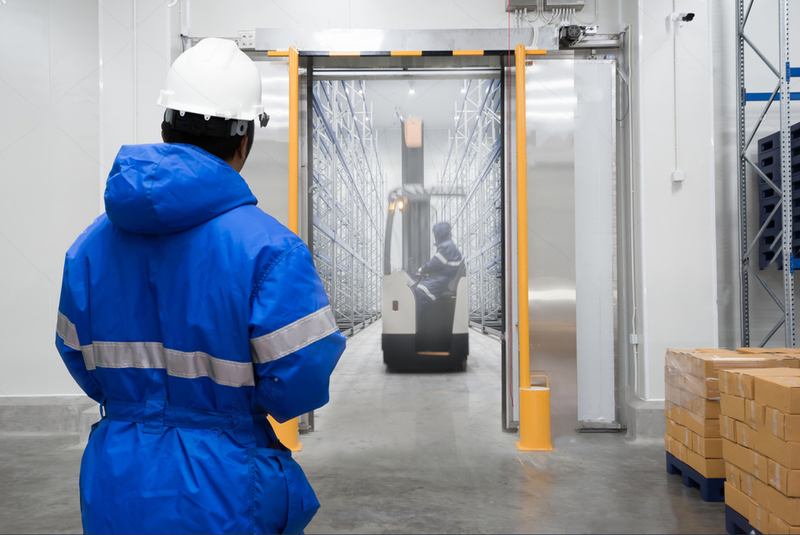 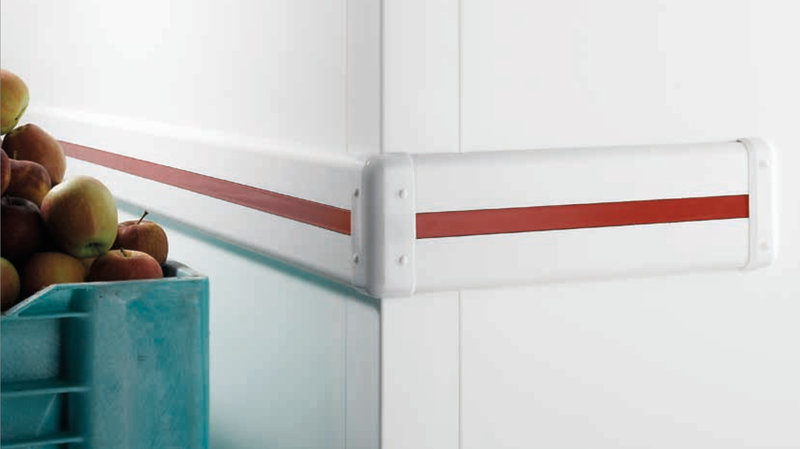 Solution for cold storages : A 40% lighter cold – room door!